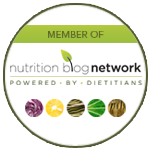 Top 3 Health & Nutrition Trends for 2016 | Health Stand Nutrition Consulting Inc. 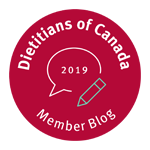 If you work in the health, fitness, food, grocery, agricultural or restaurant industry, nutrition trends are one of the key areas you need to keep up with. Grocery retailers and restaurants have seen a large increase in consumer demand for choice and customized food options. 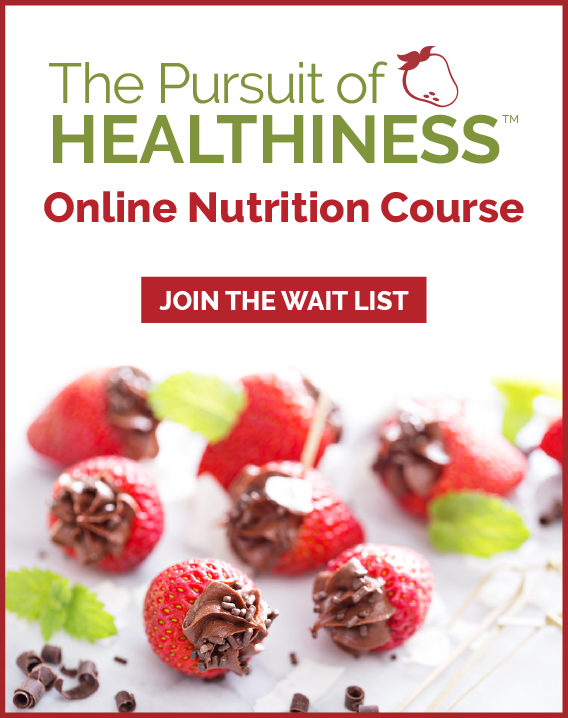 Not only is this trend stronger than ever in the food industry but health professionals also need to be prepared to individualize nutrition plans that speak to each person’s unique food philosophy. While everyone seems to have an opinion about which diet is best, how a consumer defines health is extremely different. For some this will mean simple “real, clean or fresh” or more probiotics, healthy fats, non-dairy milks or ancient grains. Some will boast a plant-based vegan diet is best, while others advocate for the opposite (a higher protein paleo-style diet). One size has never fit all for food preferences and now there is research to support the same to be true for how food impacts our body. Health, sport and weight management research has established there is not one way to achieve good health. Programs or companies that attempt to provide a one-size-fits-all plan or strategy are outdated. Personalized and customized is here to stay. This is good news for all health and wellness industries since it offers plenty of opportunity and a variety of ways to engage consumers with different food philosophies and preferences. The challenge will be that you can’t speak to everyone and so your brand and offerings may repel as many people as you attract. Less is more and a new term has surfaced in the food industry called “healthification.” Shoppers want simple foods that are closer to nature, minimally processed and contain fewer ingredients. Gone are the days when food marketers think they can pull the wool over consumer eyes and pump food full of a long list of strange sounding ingredients and preservatives that your grandmother wouldn’t recognize. According to the 2016 Global Food and Drink Trends document by leading market research firm Mintel, artificial ingredients are “public enemy No. 1.” Buzzwords will emphasize the notion of “free-from” (antibiotic-free, GMO-free, gluten-free, sugar-free, free-from artificial sweeteners and preservative-free). Not only will companies that emphasize simple foods grow, so will those that downsize quantity. Supersized portions are out. Mindful meals and more snacking are in. It is not just millennials that are after snacks, according to the market research firm The NPD Group’s, The Future of Eating: Who’s Eating What in 2018?, better-for-you snack foods are growing in popularity since they are seen as a convenient solution to improve health. The International Food and Information Council (IFIC) Food and Health Survey 2015 suggested that three-quarters of respondents would be likely to eat smaller portions as a key strategy to help manage their weight. Given that Statistics Canada reports that over 60 per cent of men and 46 per cent of adult women are overweight or obese, there is tremendous opportunity in the food, grocery and restaurant industry to innovate portion controlled options to help consumers successfully reduce weight. The challenge will be finding ways to fill up consumer eyes as consumers get used to the appearance of smaller amounts. Consumers want a romance when it comes to their food. They want to know that there is a feel-good story behind who produces their food, how and why. They also want to be able to share and connect about this through social media. They are more skeptical about legacy big food companies, so expect more large manufacturers to acquire smaller healthier brands. Transparency, eco-stewardship and care for the common good are not going away for food producers. Showing you care extends to sustainability. Sustainability is not only well received by consumers but is a necessary reality for food producers given rising bottom line costs and worries about a shortage of water and excess food waste. The IFIC Food and Health Survey 2015 reported that over the last year 72 per cent have thought about how their food and beverages are farmed or produced and 64 per cent have thought about sustainability. Buzzwords you can expect to see more of include natural, local, organic, hormone-free, antibiotic-free and eco-friendly. Also expect to see more notes on food highlighting recycled and compostable packaging.